Author Ther�se Tappouni knows this journey all too well. 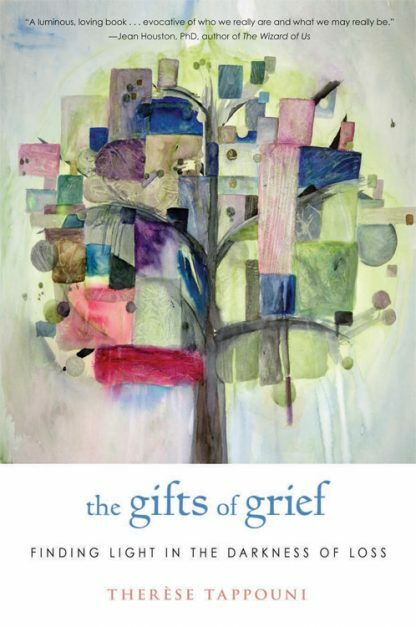 The Gifts of Grief: Finding the Light in the Darkness of Loss explores the grieving process and examines new ways to heal from the inside out. Couched in Tappouni�s warm and comforting prose, and steeped in examples from her own experiences with deep loss, Ther�se is able to walk the reader through the grieving process, while keeping in mind that the journey will be different for every person.